Click the "Book" link below each activity in order to see more info on each company providing family-friendly activities and cruises on Crab Island. Fly to heights of over 500ft with one or two of your best buds! 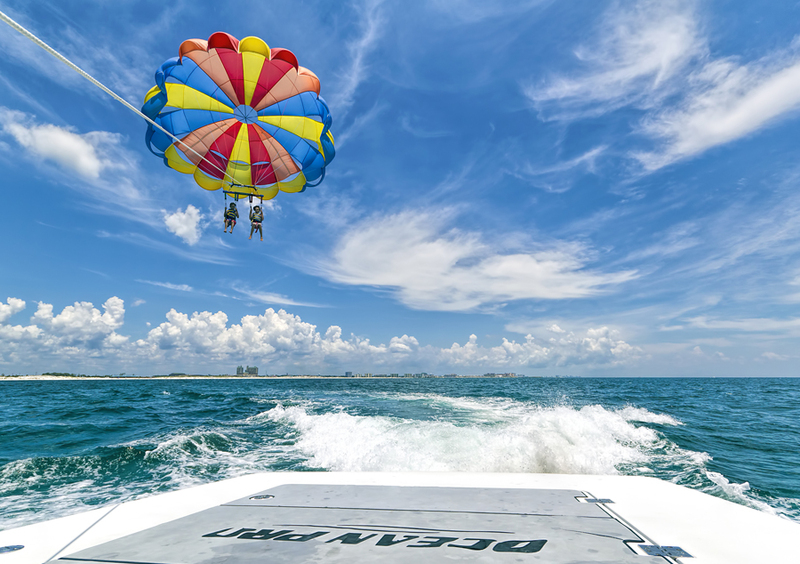 See Destin and Crab Island from a birds eye view on this thrilling excursion. Don't worry about driving your own boat or finding a restroom. 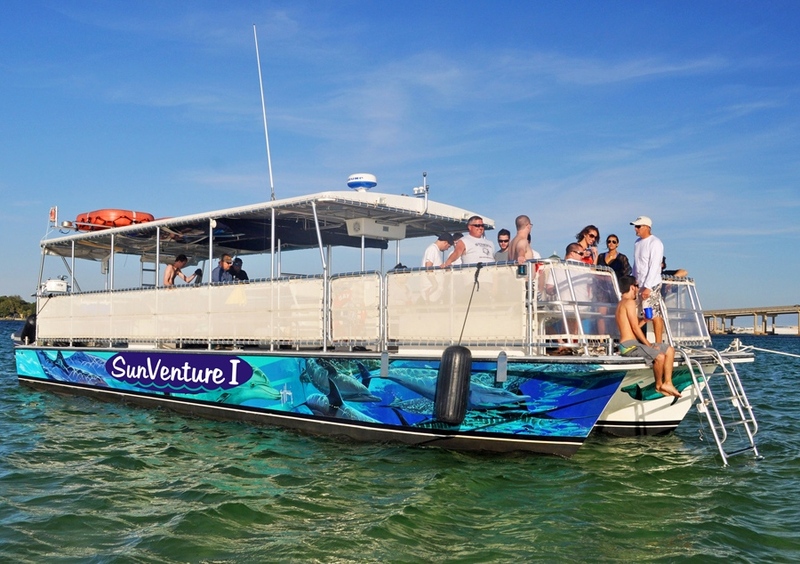 The Sunventure takes care of all your needs on the water in this 3 hour adventure. 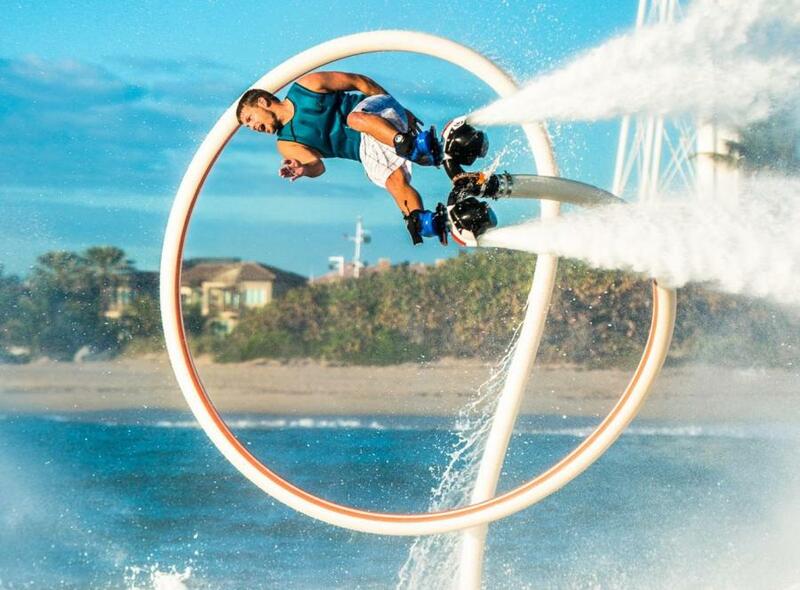 The coolest new sport in Destin. 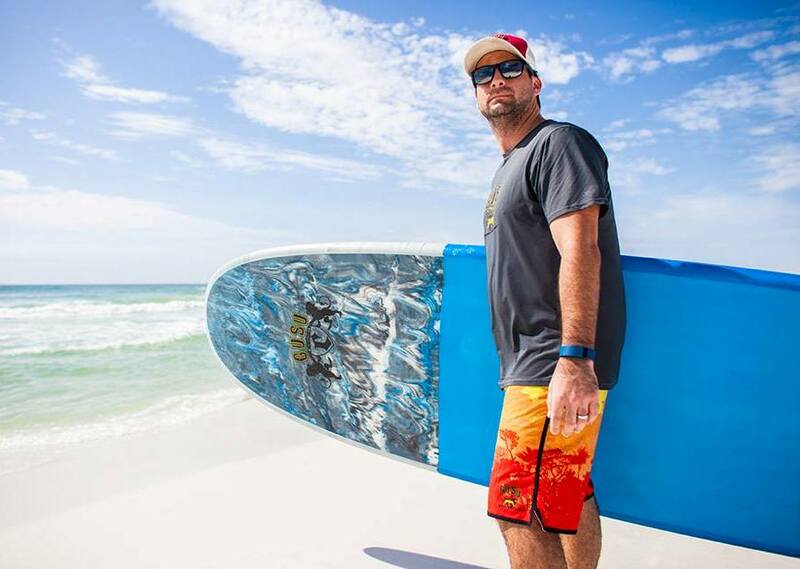 Take a lesson with professional flyboarder Ben Merrell and have a blast. Rent a stand-up-paddleboard to crab island for a different kind of adventure. Different board sizes available for all ages and instruction available for first-timers. 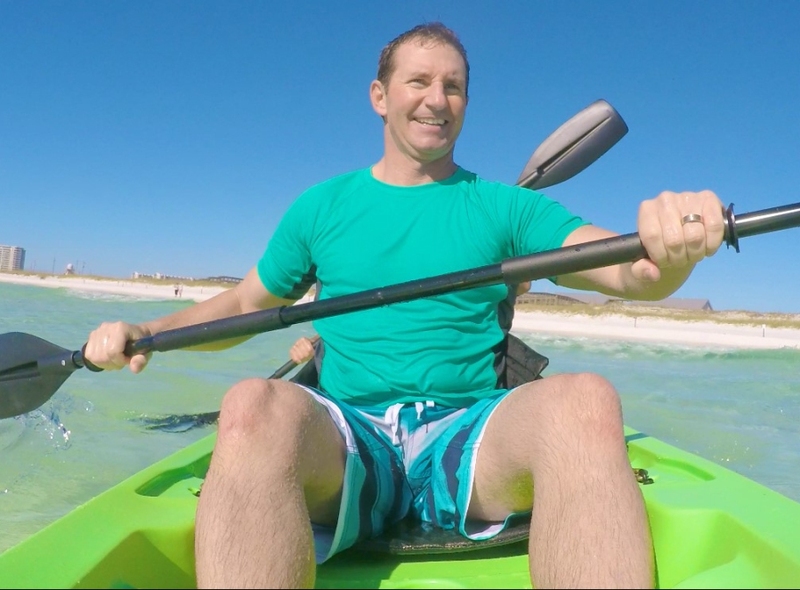 2 seater ocean kayak rentals are a great way to explore Crab Island with a friend. 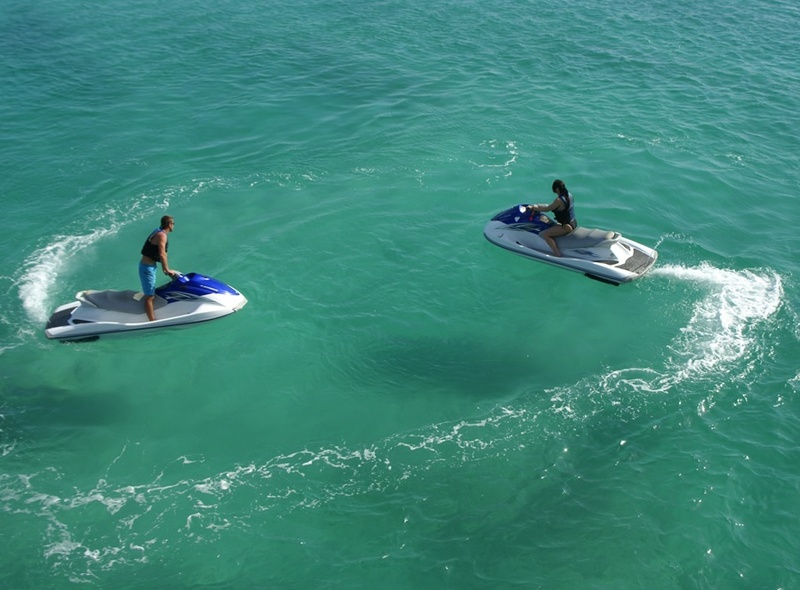 Rent a waverunner and zip around Crab Island. 3-seater models available. Get up close and personal with dolphins in the Destin Harbor and bay aboard high-powered jet skis! 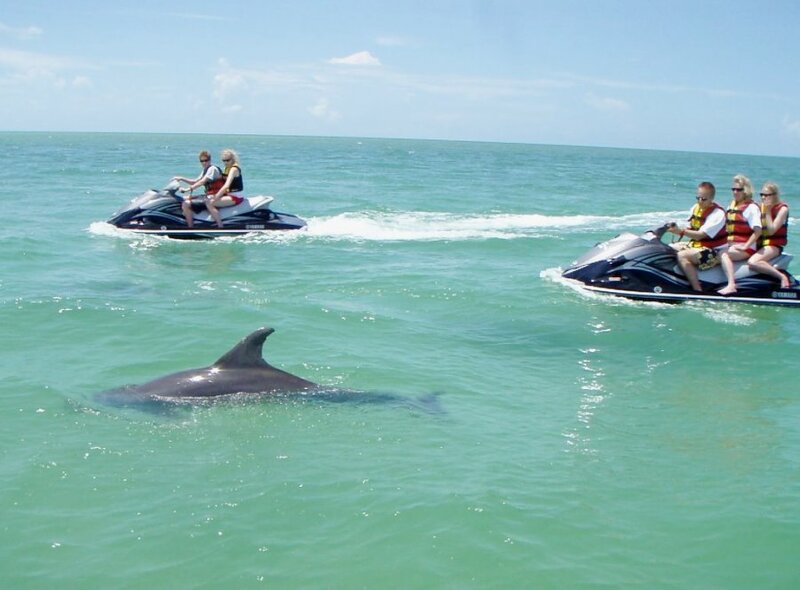 Take this guided waverunner dolphin tour on your next vacation! 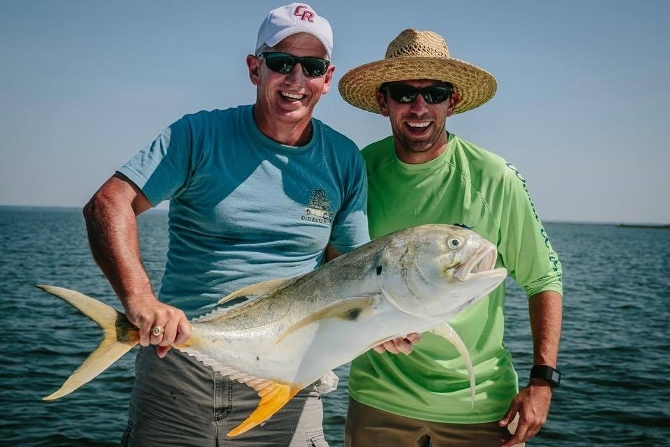 Fish the bay with an experienced captain in Destin, Florida! Inshore fishing is fun and takes anglers across the bay and into various bayous and inlets. 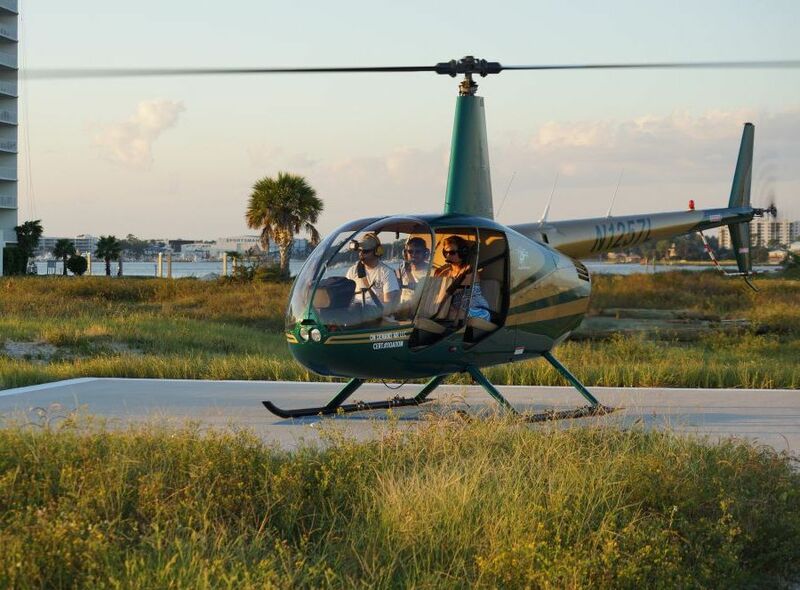 See the coastline including the Destin Harbor and Crab Island during an exciting helicopter ride! Explore the underwater world of the Emerald Coast waters including the jetties, bay, and Crab Island on a Destin snorkel tour! 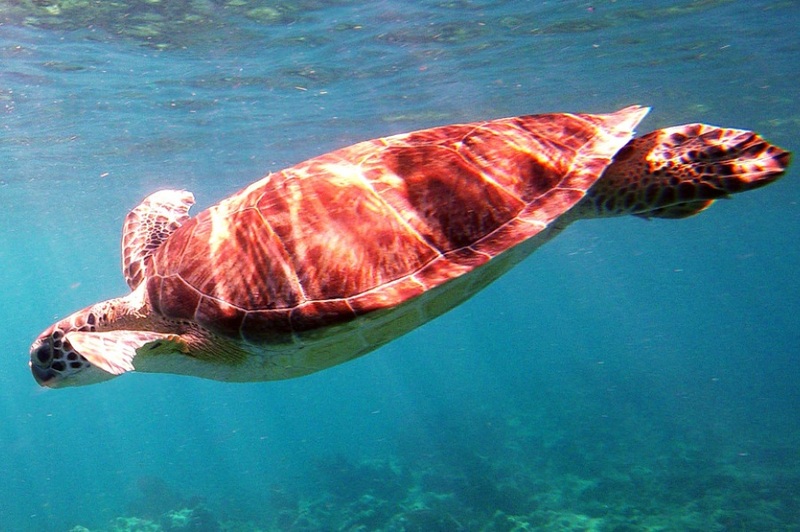 Find more Crab Island Activities and things to do in Destin, FL online!